Grab Introduces GrabBaes and Kilig Rides For That Kilig-Inspiring Valentine's! Everyone deserves to feel the kilig whenever February comes in. That feeling of excitement during romantic occasions, those butterflies fluttering inside one's stomach, the human response towards what this month really is about – love. So if you're still wondering what could be bringing you the kilig this love month, the good news is, the answer might just be around the corner! 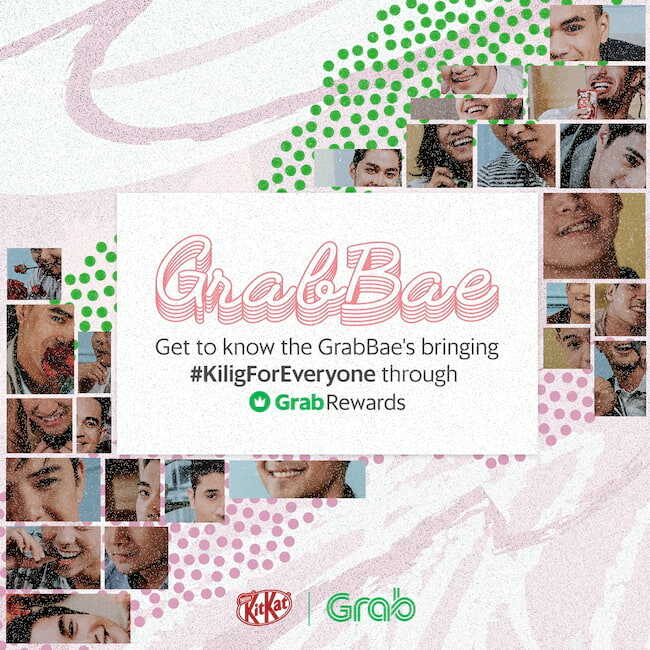 Grab launches its fun initiative for Valentine's season, #KiligForEveryone! The car-booking app aims to deliver its own version of kilig to Grab users across all platforms including GrabFood, GrabExpress, GrabRewards, and Grabshare. 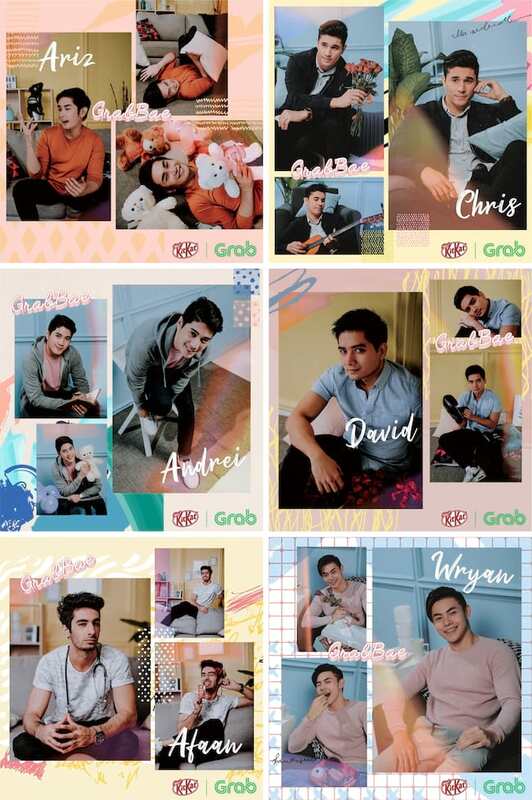 They will be deploying their cute and lovable GrabBaes in Metro Manila and Cebu for that kilig-inspiring experience among Manileños and Cebuanos this February 12! Grab will also be launching their Kilig Rides, Valentines-inspired GrabCars that are sure to make your Grab experience more exciting! Grab definitely adds color to our love month with these kakilig gimmicks! For more information, check out the mechanics here or visit the Grab Philippines Facebook page.